Cloud service providers have enabled innovations in many areas of our society from the way we watch movies to the way we share media with our family and friends. Companies can focus on amazing products without having to worry about managing data centers, servers, networking equipment, and all of the complexities therein. But the cloud is an illusion, just an abstraction. Behind every cloud are data centers full of countless racks of servers, routers, firewalls, and engineers who design, deploy, and manage them. There is physical infrastructure that powers the technology we enjoy everyday and, at Outbrain, we run the majority of our workloads on bare metal infrastructure. 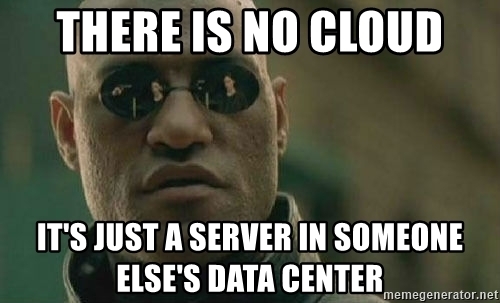 We are, for that matter, our own cloud provider. This post is a peak behind the curtain of how we do this, at scale. The on-site technicians who work on our servers cannot log into them for reboots, health checks, etc. How many Engineers does it take to…? Let’s take a look at everything that goes into a manual migration of one server, so we can better understand the task at hand. We will narrow the focus to one specific case: migrating a mysql node to the new network. Yuval removes the mysql server from the cluster and makes sure that the cluster is still healthy. Gerry properly powers down the server, and sends the location details to the remote hands team. Based on the location of the server within the rack, he also lets them know which switch ports to use. Mike opens up the server, installs the 10G network card, and runs redundant twinax cabling to the 10G switches. 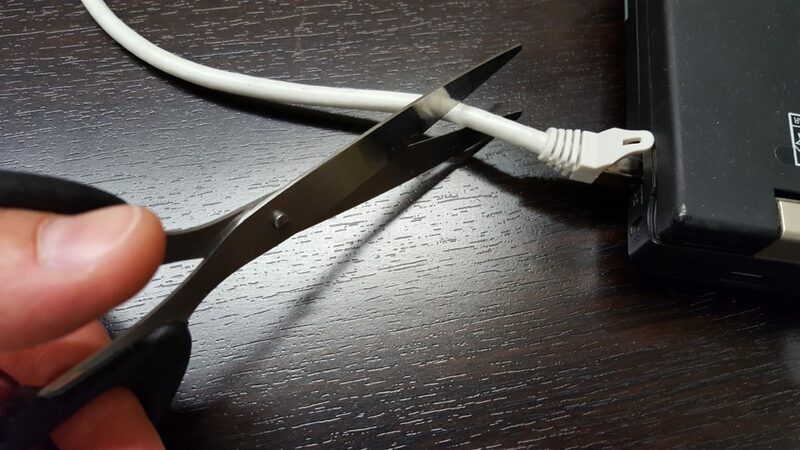 He powers it back up, connected to both the legacy and the 10G networks. Adi prepares the server to join the 10G network and reboots it for the final changes to take effect. After the reboot, he checks that the server is indeed part of the new network and that both twinax connections are up and stable. Yuval adds the server back to the mysql cluster and makes sure everything looks healthy. Mike removes the old RJ-45 cables and waits for Yuval and Gerry to prepare and shut down the next server (to avoid multi-node shutdown in the same cluster). * This is a simplified explanation of the process, and assumes everything goes as smooth as possible. It involves 3 Outbrain engineers to be available across a major time zone difference + on-site remote hands. That’s 4 engineers to migrate a single node. And now that we’re done, there’s only… a few thousand servers left to migrate…running on various types of hardware, with different versions of Linux, different applications and operating under different availability restrictions. Which begs the question – Will it Scale? Gerry executes a Rundeck job with one mouse click, and then emails Mike a list of server locations. Mike receives a list of server locations, and plugs an iPad into the first server on the list. The iPad is running Slack and the chat room starts displaying new messages. It lets Mike know that the server is attempting to safely stop mysql and power itself down. 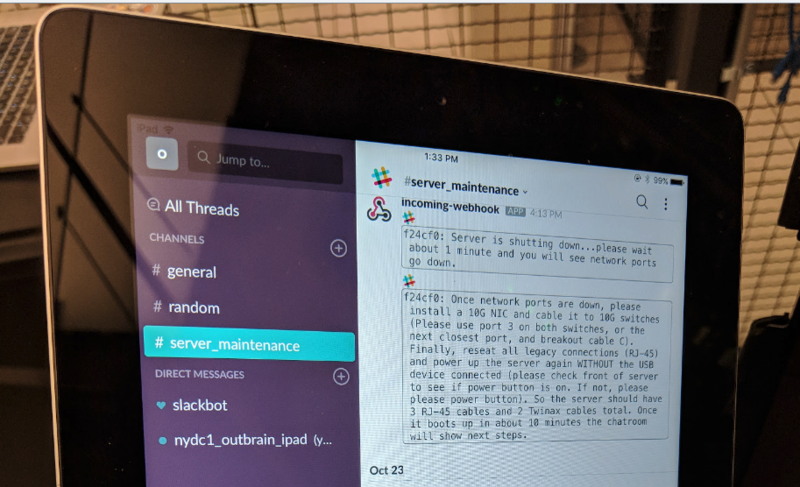 The server shuts itself down, but right before it goes down, it sends a message to the Slack channel explaining all the next steps, including which switch ports to connect to server to. Mike installs the 10G network card, finishes up the cabling, and powers the server back up. The server runs the network preparation scripts, reboots itself, checks the network status, starts up mysql, runs health checks, and lets Mike know that it’s time to remove the old cabling and move on to the next server. Meanwhile, Gerry and Yuval’s teams are getting updates via email every time a server begins and succeeds the migration process. They can monitor the Slack channel during the process, or even look back at all of the migrations in a Kibana dashboard. If anything ever goes wrong, the iPad communicates that Mike should stop and contact Outbrain. The iPad won’t take any wrong actions if it is plugged into the wrong server or reseated at any point. Rundeck is used to put the desired servers into maintenance mode. It does this by touching empty files onto the servers that indicate that they are in maintenance mode, and they are in the first stage of the network migration process. Chef contains all of the necessary scripts to run the migration. This includes the udev rules and the wrapper, networking, and application specific scripts. The Chef recipe chooses the proper pre and post migration scripts based on the role of the server. A custom startup script is what triggers the wrapper script when the server boots back up after a shutdown or reboot to perform the next migration step. The wrapper script holds all of the logic and functionality of the process. It only runs if a maintenance file exists on this server. It checks for a state file, and depending on what it finds, understands which part of the migration process to run next. It sends the event logs (for the Kibana dashboard), emails (to the proper teams who manage this server), and Slack messages (via webhooks). It handles the reboots and shutdowns. When it runs an application specific pre/post migration script, it’s expecting to get an exit status of 0 (or else it will let everyone involved know that something went wrong). When it runs the network preparation script (which is worthy of its own blog post), it can make a few decisions based on the exit status. It can rings the alarms, move on to the next step, or even let the remote hands technician know that one of the twinax cables seems loose and should be fully seated. It cleans up by removing all migration related files, including itself. Now we can set a bunch of servers to maintenance mode, hand off the list of server locations to remote hands, and continue our daily work while they are migrated. And since this works so well using the current approach, work is underway to generalise the concept and make it available to many other types of physical maintenance. So that our cloud can continue to build itself… while we sleep. 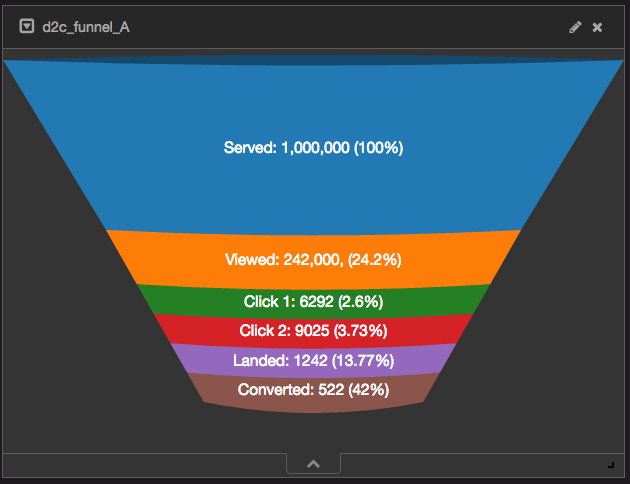 At Outbrain we are big believers in Observability. @ Outbrain we are currently in the midst of migrating to a Kubernetes / Docker based environment. This presented many new challenges around understanding why things don’t work. 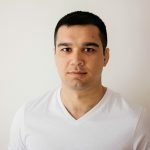 In this post I will be sharing with you our logging implementation which is the first tool used to understand the why. We use a standard ELK stack for the majority of our logging needs. 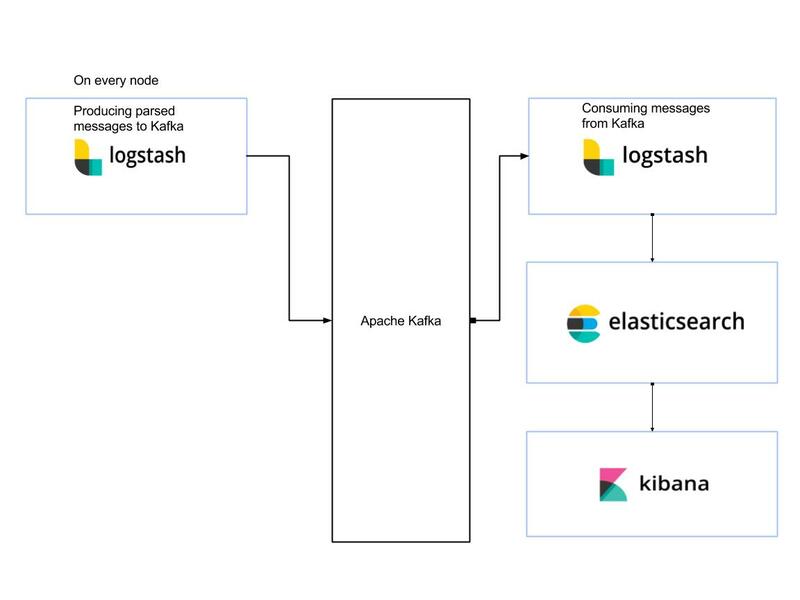 By standard I mean Logstash on bare metal nodes, Elasticsearch for storage and Kibana for visualizing and analytics. Apache Kafka is transport layer for all of the above. Of course the setup is a bit more complex in real life since Outbrain’s infrastructure is spread across thousands of servers, in multiple physical data centers and cloud providers; and there are multiple Elasticsearch clusters for different use cases. Add to the equation that these systems are used in a self-serve model, meaning the engineers are creating and updating configurations by themselves – and you end up with a complex system which must be robust and resilient, or the users will lose trust in the system. Support multiple Kubernetes clusters and data centers. We don’t want to us “kubectl”, because managing keys is a pain especially in a multi cluster environment. Provide a way to tail logs and even edit log file. This should be available on a single pod or across a service deployed in multiple pods. Support all existing logging sources like multiline and Json. Don’t forget services which don’t run in Kubernetes, yes we still need to support those. So how did we meet all those requirements? Time to talk about our new Logging design. 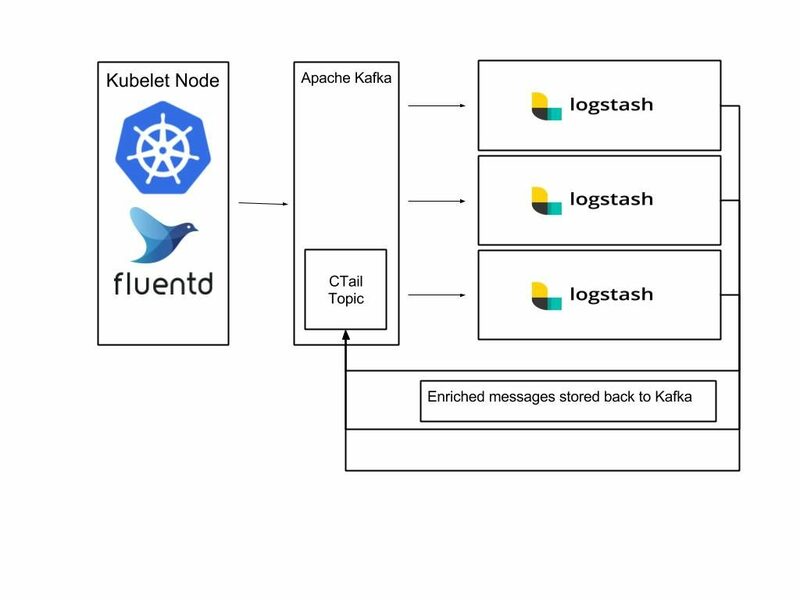 The new architecture is based on a standard Kubernetes logging setup – Fluentd daemonset running on each Kubelet node, and all services are configured to send logs to stdout / err instead of a file. The Fluentd agent is collecting the pod’s logs and adding the Kubernetes level labels to every message. The Fluentd plugin we’re using is the kubernetes_metadata_filter. After the messages are enriched they are stored in a Kafka topic. A pool of Logstash agents (Running as pods in Kubernetes) are consuming and parsing messages from Kafka as needed. 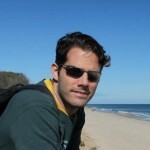 Once parsed messages can be indexed into Elasticsearch or routed to another topic. And now it is time to introduce CTail. Ctail, stands for Containers Tail, it is an Outbrain homegrown tool written in Go, and based on a server and client side components. 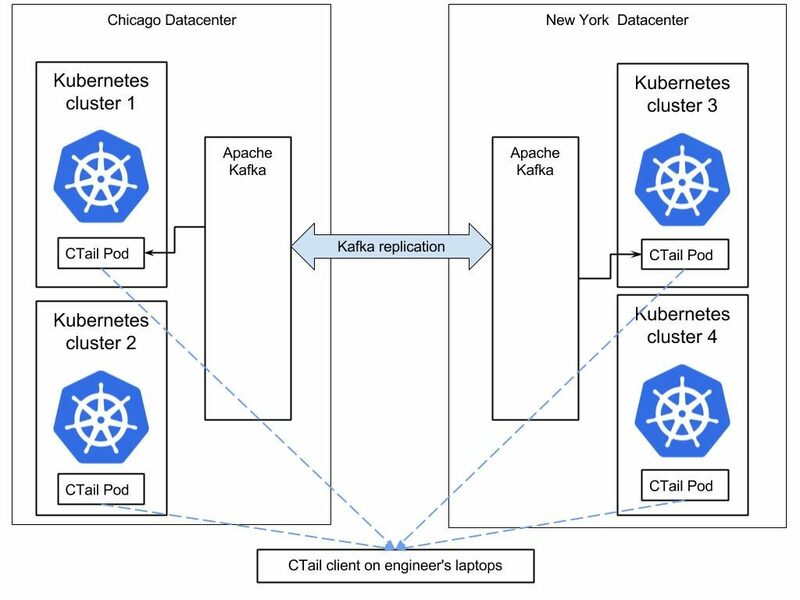 A CTail server-side component runs per datacenter or per Kubernetes cluster, consuming messages from a Kafka topic named “CTail” and based on the Kubernetes app label creates a stream which can be consumed via the CTail client component. Since order is important for log messages, and since Kafka only guarantees order for messages in the same partition, we had to make sure messages are partitioned by the pod_id. With this new setup and tooling, when Outbrain engineers want to live tail their logs, all they need to do is launch the CTail client. Once the Ctail client starts, it will query Consul, which is what we use for service discovery, to locate all of the CTail servers; register to their streams and will perform aggregations in memory – resulting in a live stream of log entries. This is how we solve this challenge. Interested in reading more about other challenges we encountered during the migration? Either wait for our next blog, or reach out to visibility at outbrain.com. TL;DR Chaos Drills can contribute a lot to your services resilience, and it’s actually quite a fun activity. We’ve built a tool called GomJabbar to help you run those drills. Here at Outbrain we manage quite a large scale deployment of hundreds of services/modules, and thousands of hosts. We practice CI/CD, and implemented quite a sound infrastructure, which we believe is scalable, performant, and resilient. We do however experience many production issues on a daily basis, just like any other large scale organization. You simply can’t ensure a 100% fault-free system. Servers will crash, run out of disk space, and lose connectivity to the network. 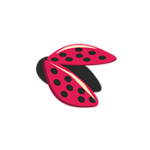 Software will experience bugs, and erroneous conditions. Our job as software engineers is to anticipate these conditions, and design our code to handle them gracefully. For quite a long time we were looking into ways of improving our resilience, and validate our assumptions, using a tool like Netflix’s Chaos Monkey. We also wanted to make sure our alerting system actually triggers when things go wrong. The main problem we were facing is that Chaos Monkey is a tool that was designed to work with cloud infrastructure, while we maintain our own private cloud. The main motivation for developing such a tool is that failures have the tendency of occurring when you’re least prepared, and in the least desirable time, e.g. Friday nights, when you’re out having a pint with your buddies. Now, to be honest with ourselves, when things fail during inconvenient times, we don’t always roll our sleeves and dive in to look for the root cause. Many times the incident will end after a service restart, and once the alerts clear we forget about it. Wouldn’t it be great if we could have “chaos drills”, where we could practice handling failures, test and validate our assumptions, and learn how to improve our infrastructure? We built GomJabbar exactly for the reasons specified above. Once a week, at a well known time, mid day, we randomly select a few targets where we trigger failures. At this point, the system should either auto-detect the failures, and auto-heal, or bypass them. In some cases alerts should be triggered to let teams know that a manual intervention is required. Did the system handle the failure case correctly? Was our alerting strategy effective? Did the team have the knowledge to handle, and troubleshoot the failure? Was the issue investigated thoroughly? These take-ins lead to super valuable inputs, which we probably wouldn’t collect any other way. How did we kick this off? Before we started running the chaos drills, there were a lot of concerns about the value of such drills, and the time it will require. Well, since eliminating our fear from production is one of the key goals of this activity, we had to take care of that first. There’s an obvious need to avoid unnecessary damage. We’ve created filters to ensure only approved targets get to participate in the drills. This has a side effect of pre-marking areas in the code we need to take care of. When we introduce a new kind of fault, we let everybody know, and explain what should they prepare for in advance. and moved on to more interesting testing like faulty network emulation. We’ve measured the time teams spent on these drills, and it turned out to be negligible. and correct resilience features in the clients. This is actually something you need to do anyway. At the end of the day, we’ve heard no complaints about interruptions, nor time waste. to make everyone feel safe about this drill, and remind everybody that we only want to learn and improve. All that said, it’s important to remember that we basically simulate failures that occur on a daily basis. It’s only that when we do that in a controlled manner, it’s easier to observe where are our blind spots, what knowledge are we lacking, and what we need to improve. Our roadmap – What next? Up until now, this drill was executed in a semi-automatic procedure. The next level is to let the teams run this drill on a fixed interval, at a well known time. Add new kinds of failures, like disk space issues, power failures, etc. 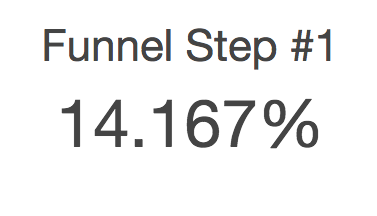 So far, we were only brave enough to run this on applicative nodes, and there’s no reason to stop there. Data-stores, load-balancers, network switches, and the like are also on our radar in the near future. Multi-target failure injection. For example, inject a failure to a percentage of the instances of some module in a random cluster. Yes, even a full cluster outage should be tested at some point, in case you were asking yourself. GomJabbar is basically an integration between a discovery system, a (fault) command execution scheduler, and your desired configuration. The configuration contains mostly the target filtering rules, and fault commands. Graceful shutdowns of service instances. Graceless shutdowns of service instances. Faulty Network Emulation (high latency, and packet-loss). Upon startup, GomJabbar drills down via the discovery system, fetches the clusters, modules, and their instances, and passes each via the filters provided in the configuration files. This process is also performed periodically. We currently support discovery via consul, but adding other methods of discovery is quite trivial. When a users wishes to trigger faults, GomJabbar selects a random target, and returns it to the user, along with a token that identifies this target. The user can then trigger one of the configured fault commands, or scripts, on the random target. At this point GomJabbar uses the configured CommandExecutor in order to execute the remote commands on the target hosts. GomJabbar also maintains a audit log of all executions, which allows you to revert quickly in the face of a real production issue, or an unexpected catastrophe cause by this tool. If you’ve read so far, you may be asking yourself what’s in it for me? What kind of lessons can I learn from these drills? We had broken monitoring and alerting around the detection of the integrity of our production environment. We wanted to make sure that everything that runs in our data-centers is managed, and at a well known (version, health, etc). We’ve found that we didn’t compute the difference between the desired state, and the actual state properly, due to reliance on bogus data-sources. This sort of bug attacked us from two sides: once when we triggered graceful shutdowns, and once for graceless shutdowns. We’ve found services that had no owner, became obsolete and were basically running unattended in production. The horror. During the faulty network emulations, we’ve found that we had clients that didn’t implement proper resilience features, and caused cascading failures in the consumers several layers up our service stack. We’ve also noticed that in some cases, the high latency also cascaded. This was fixed by adding proper timeouts, double-dispatch, and circuit-breakers. We’ve also found that these drills motivated developers to improve their knowledge about the metrics we expose, logs, and the troubleshooting tools we provide.